Representing WeatherBond single ply products. 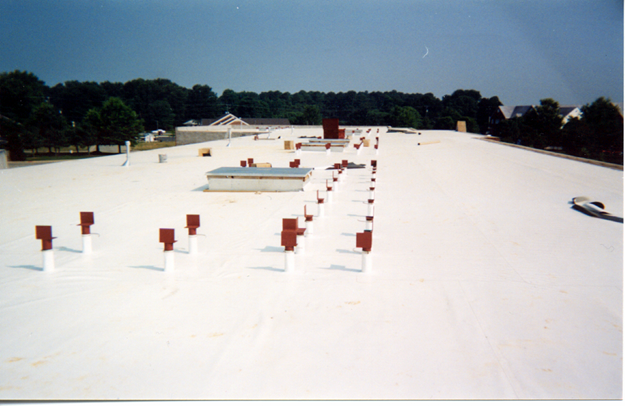 TPO, PVC and EPDM membranes designed for the residential and small commercial market. Part of the oldest and largest single ply manufacturer in the world. Featuring Lifetime Warranties for residential and commercial projects. DeckRite is a durable, low maintenance, flexible vinyl covering designed for waterproof coverage on wooden or concrete decks, patios,balconies, breezeways or any exterior walkway. 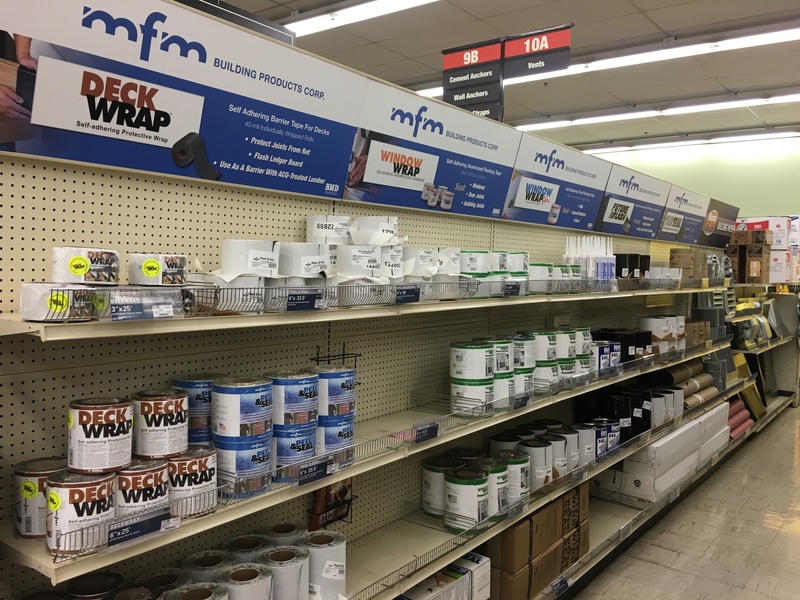 MFM Building Products, the pioneer in waterproofing membranes for finished roofs, windows, walls, decks and below grade applications. 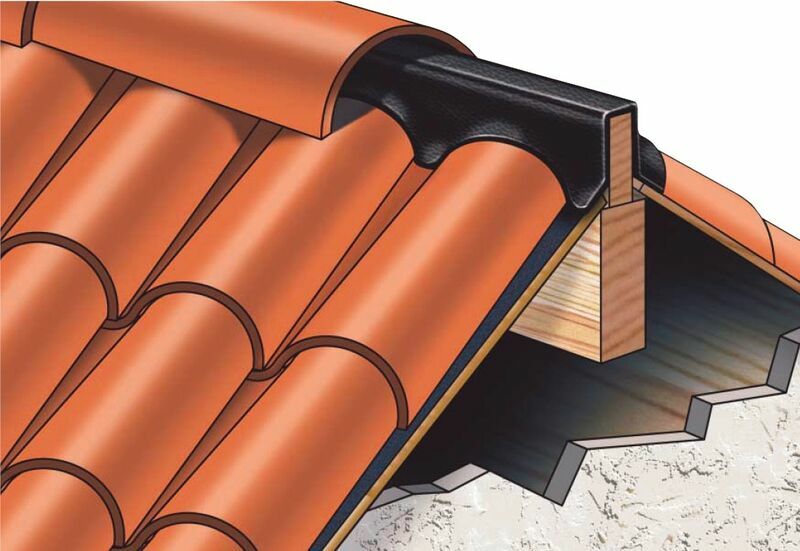 Manufacturer of Peel & Seal roofing membrane. 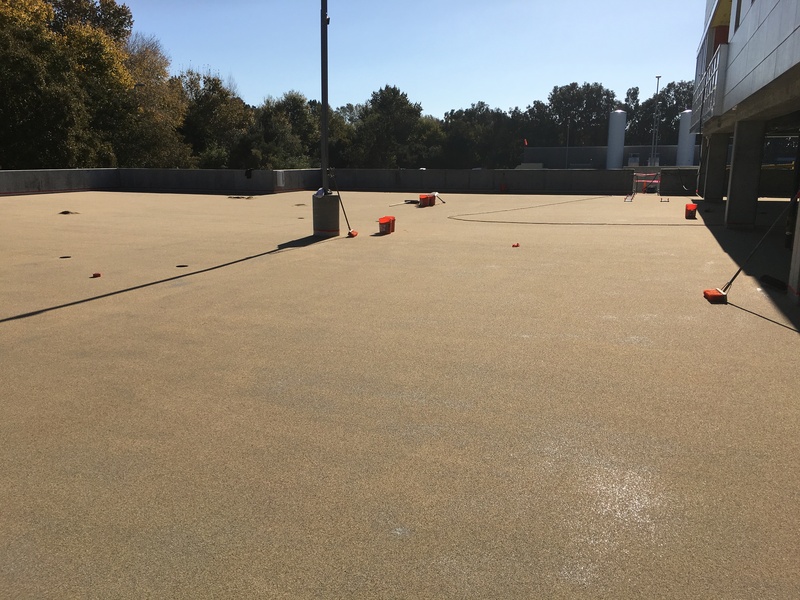 Representing Pacific Polymers, ER Systems and Elastec (divisions of ITW Polymer Sealants) with Pedestrian Coating, Below Grade Waterproofing and Roof Repair and Coating systems. Representing Andek Performance Coatings and Sealants. Why work with a rep? So, what do we do every day? A lot of hard work! We believe that our products should not only be shown in dealer showrooms, but should be properly installed at the jobsite. We believe the contractor or homeowner that uses our products should take advantage of all the tools the manufacturer has to offer in making the job easier. We believe our job isn't done until the job is done correctly. Give us a call. We'll be happy to help you solve your problem.